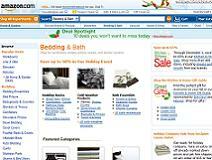 Amazon have one of the biggest ranges of bedding online. PLUS they have some of the best prices. 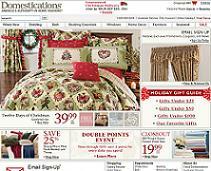 Domestications have an extensive range of bedding for all price ranges. You will find everything for the bedroom here. Particularly nice are their ‘bed in the bag’ sets. 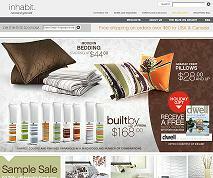 Inhabit have a beautiful range of modern bedding. 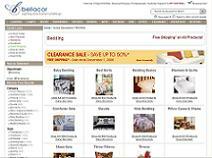 If you are after an elegant modern look then this is the bedding store for you. Bellacor have a lovely range of bedding including kids and baby bedding. Their comforter sets are particularly nice. 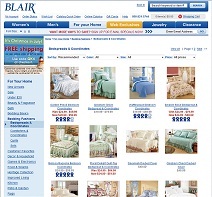 Blair don’t have a huge range of bedding but what they do have is attractive and reasonably priced.